It’s not exactly a secret that I madly love Halloween. Halloween-themed things bring me great joy, and the internet has plenty of them to offer at this time of year. 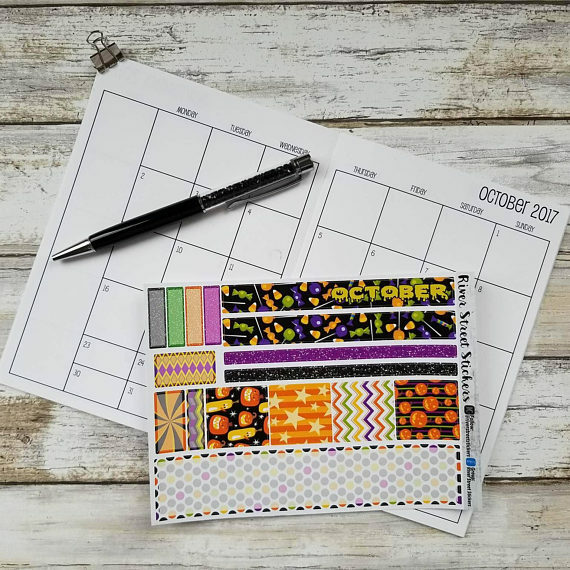 Here are some of the lovely Halloween things I’ve come across! This Halloween badge. Simple and to the point! 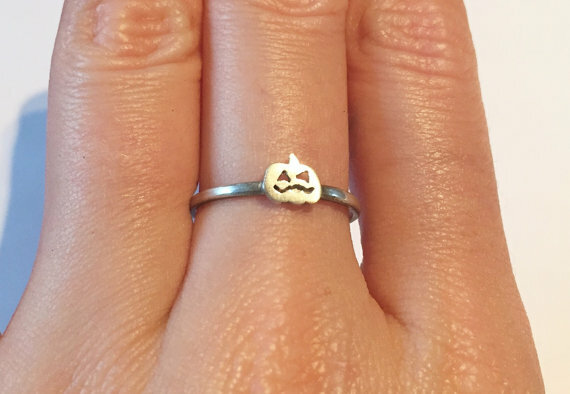 This silver pumpkin ring. I’d personally be happy with this as an engagement ring, but my partner thinks that’s a terrible idea. 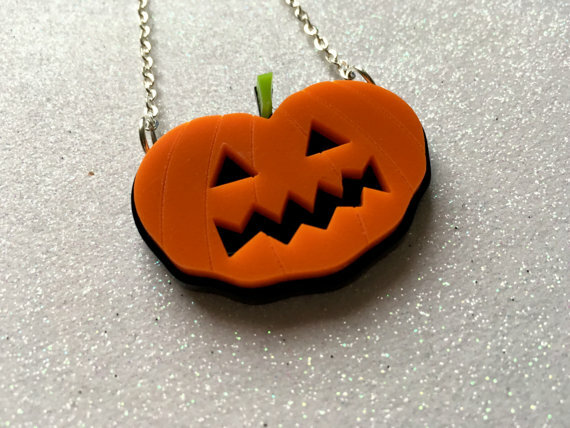 This cute pumpkin necklace. It’s laser cut! This glow in the dark Halloween pumpkin cat collar! I’m not fortunate enough to have my own cat yet, but when I get one, I can’t imagine getting a collar that won’t glow in the dark. I’d want to see my cat moving around in the night and causing nonsense, especially around Halloween time! 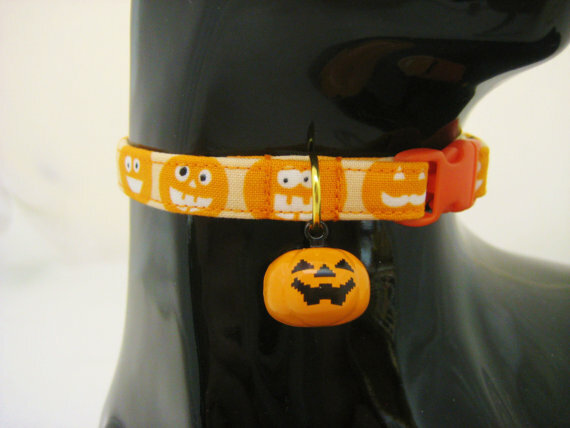 The adorable pumpkin bell makes me want to buy this collar even though I can’t use it yet! These Boo! 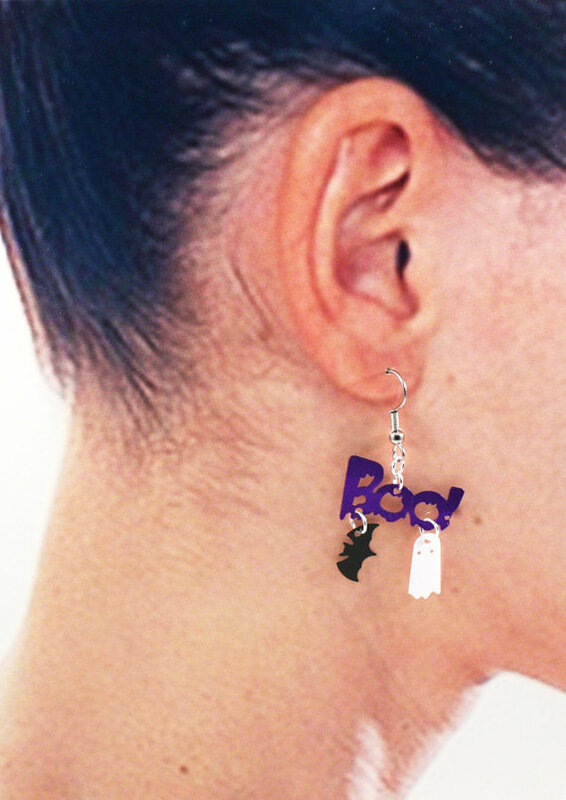 earrings, with a tiny ghost and bat! 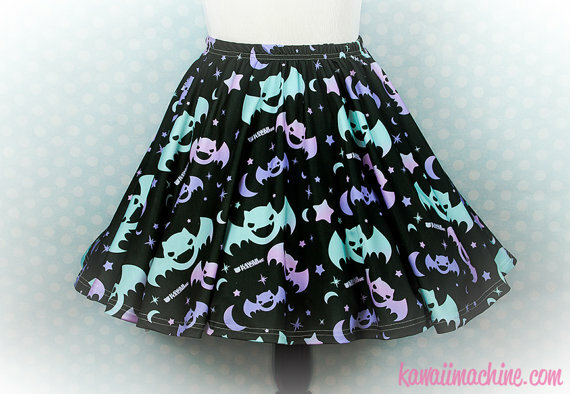 This cute skirt with bats, stars, and moons. You can select black, purple, or white as the background colour, and it comes in sizes S to 3XL. 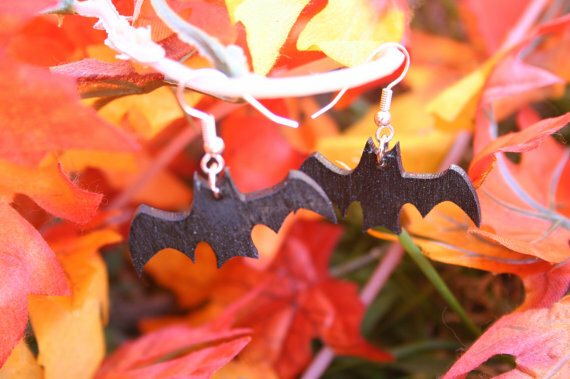 These simple but adorable bat earrings. 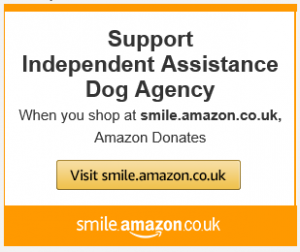 They’re made from recycled wood and surgical steel. So, that’s my rundown of lovely Halloween things I’ve seen. 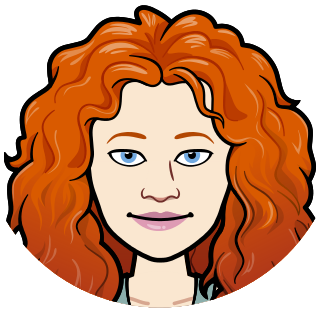 I hope everyone is as excited for the upcoming season as I am!